An EMI Share Option Scheme is the tax efficient way to give equity to your employees. We just made it fast, easy and affordable. Accountants used to charge thousands for this. SeedLegals leverages tech and automation to change that - for good. As your company grows, we make it easy to create custom option plans for everyone in your team. 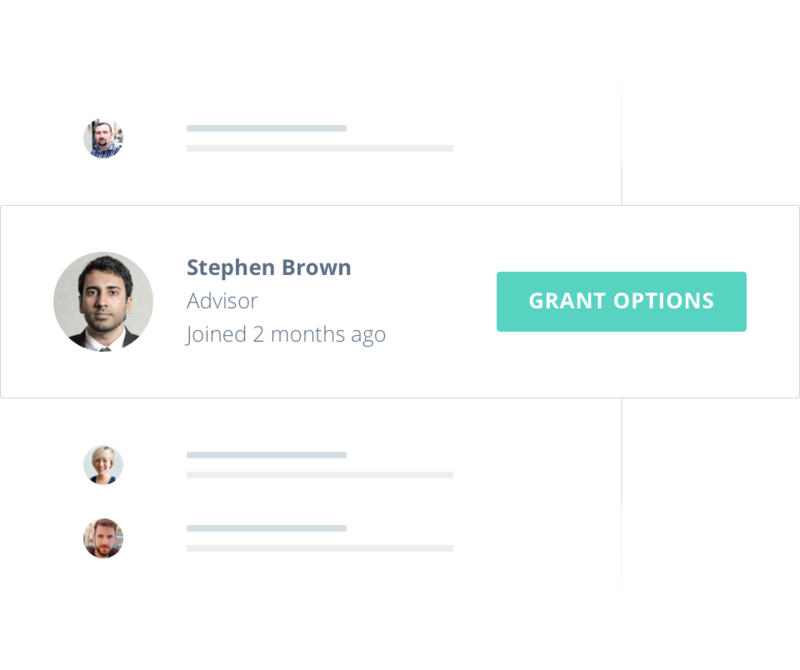 We believe granting options should be fast, simple and transparent. Start granting options in under a week. Give everyone their own option certificates. Exercise vested options in just one click. Set up once and add new employees in minutes at any time. 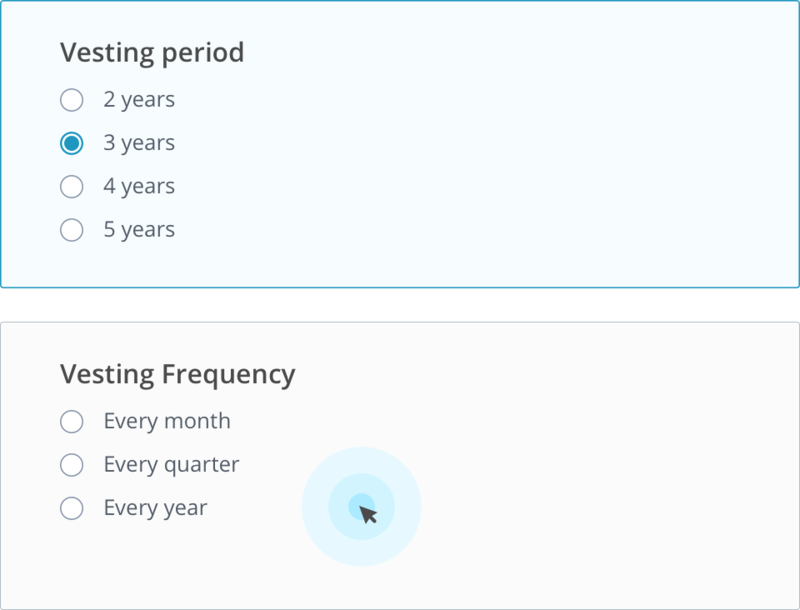 Everything you need to give options to your team whether you have 1 employee or 250. Need an EMI Valuation too? Add a valuation to your scheme on SeedLegals. We work with you to agree the optimal (usually the lowest achievable) company valuation with HMRC. Thanks to technology and volume, we can do this at a fraction of the cost that accountants charge. All documentation needed to get that valuation approved by HMRC.